The British Museum (BM) has renewed its partnership with Abu Dhabi’s Zayed National Museum (ZNM) after a co-operation deal between the two institutions ended late last year. Earlier this week, the Department of Culture and Tourism-Abu Dhabi (DCT Abu Dhabi) signed an agreement with the BM to rename a gallery in the London museum after the late Sheikh Zayed bin Sultan Al Nahyan, the founder of the United Arab Emirates (UAE). Hartwig Fischer, the director of the BM, says in a statement that the museum “is about the interconnectivity of cultures, and this gallery shows the impact of the introduction of farming in the Middle East and its spread to Europe, thereby shaping the modern world”. Crucially, in addition to renaming the gallery, “the agreement will also include the development of a loan framework that will see important objects from the British Museum be exhibited at ZNM upon its opening”, a project statement says. The ZNM is named after Zayed bin Sultan Al Nahyan, the founder and first ruler (1971-2004) of the UAE. Its proposed building, next to the Louvre Abu Dhabi on Saadiyat Island, was designed by the London-based architects Foster and Partners. 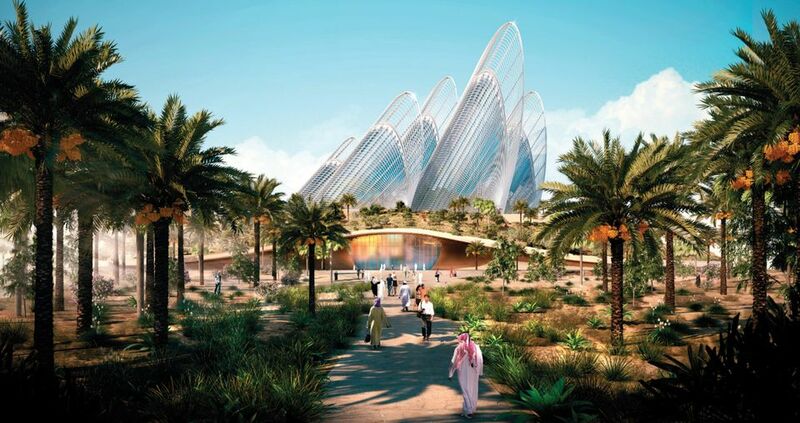 According to a ten-year agreement signed in 2009, the London museum would train Emirati staff, advise on the development and operation of the museum and provide around 500 loans. But last October, we reported that the BM and ZNM had ended the co-operation deal two years before the ten-year contract was due to end because work has not yet started on the ZNM building. The move meant that any future loans would need to be negotiated from scratch. A BM spokeswoman told the New York Times that the contract would still run until 2019 but that the planned loans were unlikely to take place within the framework of the existing contract. “All parts of the initial advisory agreement [launched in 2009] were successfully concluded, and the agreement came to an end in 2017. The agreement was not terminated,” says a spokeswoman for DCT Abu Dhabi. Asked about the timeline for the project, she says that ZNM’s preparatory structural works have been completed and that, once construction tenders are awarded, further details on project timelines will be communicated. “Meanwhile, the public programme of the ZNM, including temporary exhibitions, public talks, education programmes, and outreach to universities, is continuing,” she says.